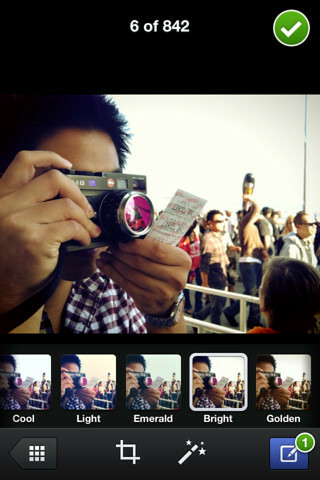 Facebook has recently released an app for the iPhone called ‘Facebook Camera’. According to them, with Facebook Camera, users can share photos on Facebook faster than ever, and see what friends are up to in a feed of nothing but their photos. 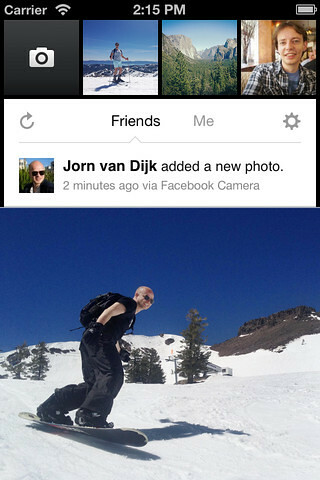 Basically its a Facebook app that only shows photos uploaded by your friends. 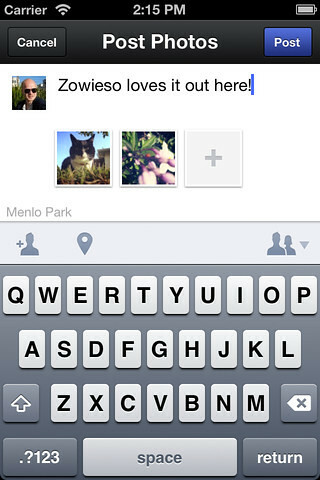 You can comment, like and tag people on photos you see on the newsfeed. Pulling down the interface will reveal your own photos, which you can select multiple ones and upload in a batch to your Facebook account. They have also added the filter effects menu similar to Instagram for you to add some spice to your photos. The uploading screen is similar to the Facebook app, with the ability to tag friends, location and insert your own caption. Check out this official video by Facebook.